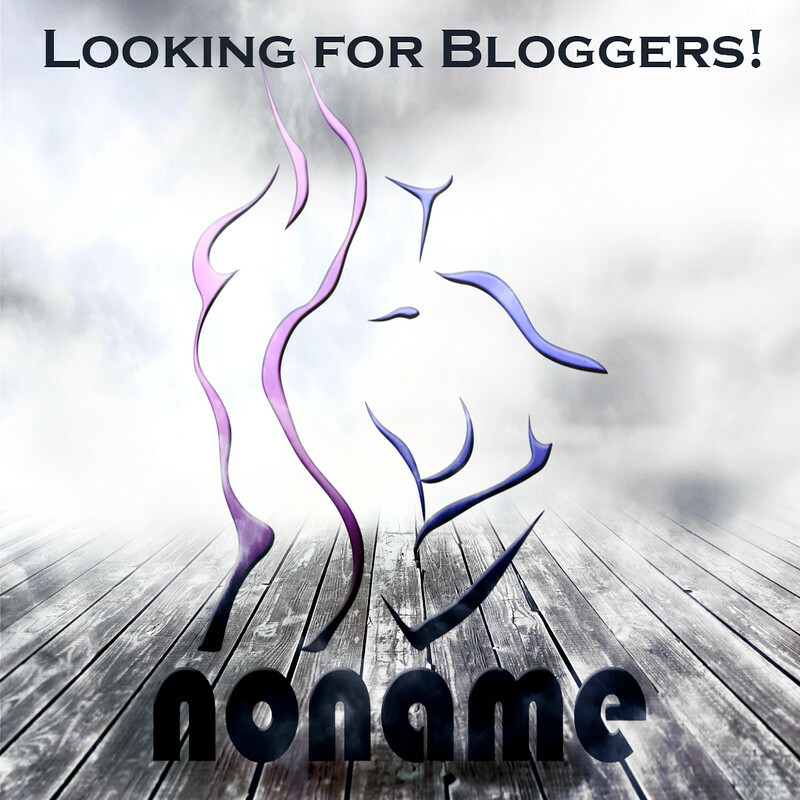 We are excited that you have interest of blogging for NoName! As a blogger for NoName we require you to post at least two blog posts per month with one of our items. Blog must be at least 3 months old. Please fill in the below info and we will review your application, you will be notified shortly if we accept you as a blogger in the team. You can also contact ShelbyWindsor Resident inworld in any case where you have questions. Note that if you are accepted you will need to join our model/blogging group where we send out all the new releases. Blog URL * Your blog URL. Blog age (months) * How long have you had your blog?